Bath tech firm MoveGB, already the UK’s largest fitness marketplace, has been chosen as one of 30 high-growth UK businesses to take part in a prestigious programme aimed at accelerating their expansion. MoveGB operates a flexible fitness scheme that gives users one membership to thousands of activities and classes, gyms and studios, so they need never get bored. It already has 300,000 members and more than 6,000 activity providers. Having grown by 95% over the past three years, it is now on a mission “to enable lifelong health and happiness for all” and give members the daily freedom to mix up their activities. 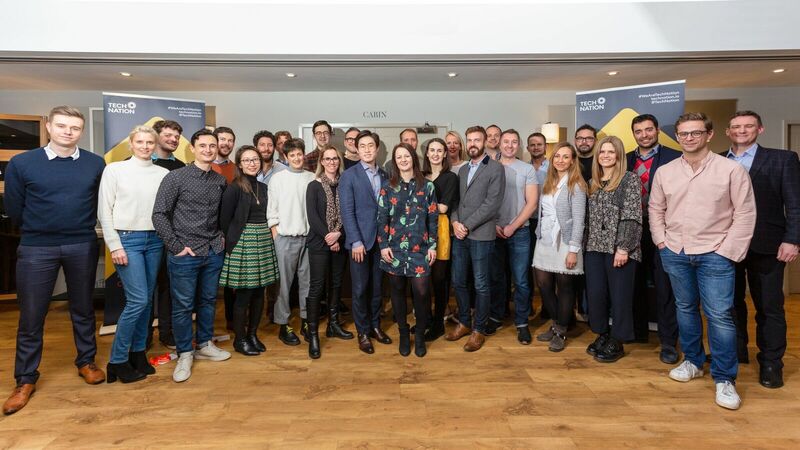 Along with 29 other fast-growing firms, it has been selected for the programme from over 100 applications and will be coached over the next six months by some of the UK’s most successful entrepreneurs and company founders. The programme is run by Tech Nation, the organisation that helps accelerate the growth of the digital tech sector across the UK. 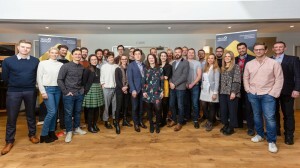 The 30 companies selected represent some of the finest early stage talent from across the UK and it is expected that many will successfully grow into the next generation of digital household names. Companies joining the programme have on average 40 employees and revenues of more than £1.5m a year. The Upscale companies are drawn from all sectors, with a fifth of companies in the fintech sector and another fifth that are e-commerce and marketplace. Half are business-to-business start-ups, while a fifth are business-to-consumer companies and 30% a hybrid of the two. The programme has a strong focus on learning from peers. It includes workshops, mentoring sessions and networking opportunities. 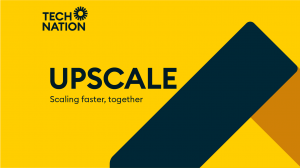 Participants will benefit from frank mentoring from scale coaches who will conduct workshops and events over the next six months, helping the cohort to tackle challenges involved in taking their businesses to the next stage. Scale coaches on past programmes have included Brent Hoberman, co-founder of Lastminute.com, and successful investor and Lovefilm founder Saul Klein. The new programme got underway last night when all the companies were brought together for a launch in Worcestershire, pictured. Upscale is backed by Silicon Valley Bank, accountancy group RSM and international law firm Cooley. Last September MoveGB appeared in the 18th annual Sunday Times Hiscox Tech Track 100 for first time, entering at number 39.